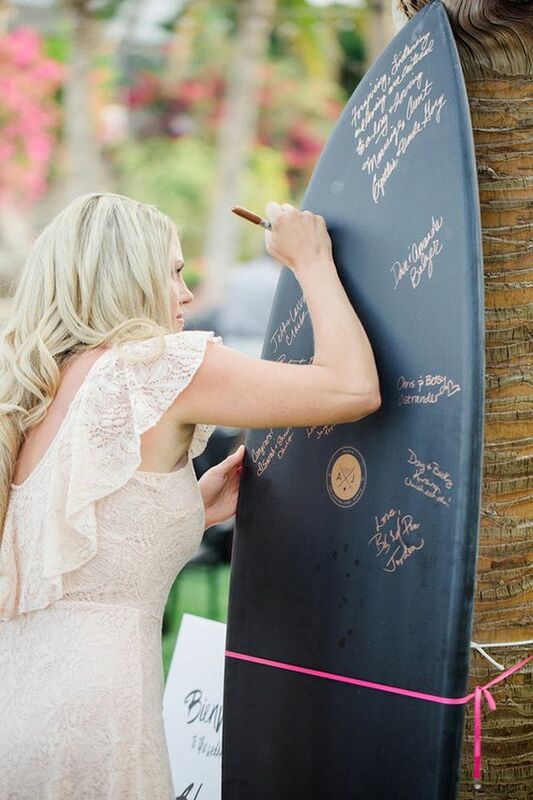 The best way to remember your loved ones from the big day is to have a guest book for family and friends to sign. 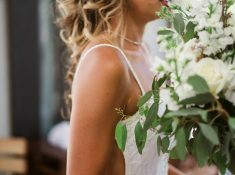 But you don’t just want to have an average guest book that’s going to go on the shelf and gather dust, you want something that is both inventive and something that you will cherish for years to come. 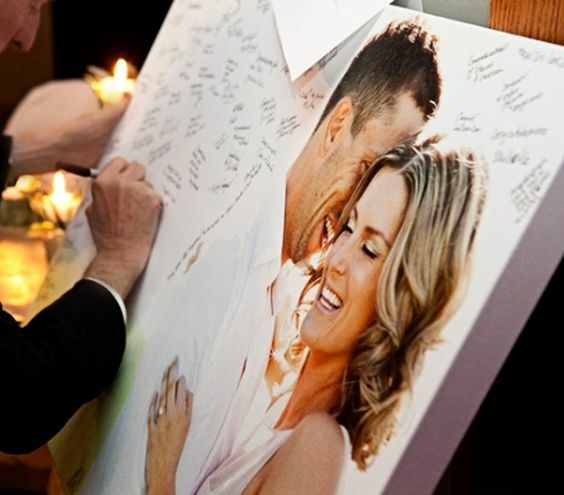 So we have put together 10 wedding guest book alternatives ideas that you’ll love. Ready to steal some amazing guest book ideas that will wow your guests? 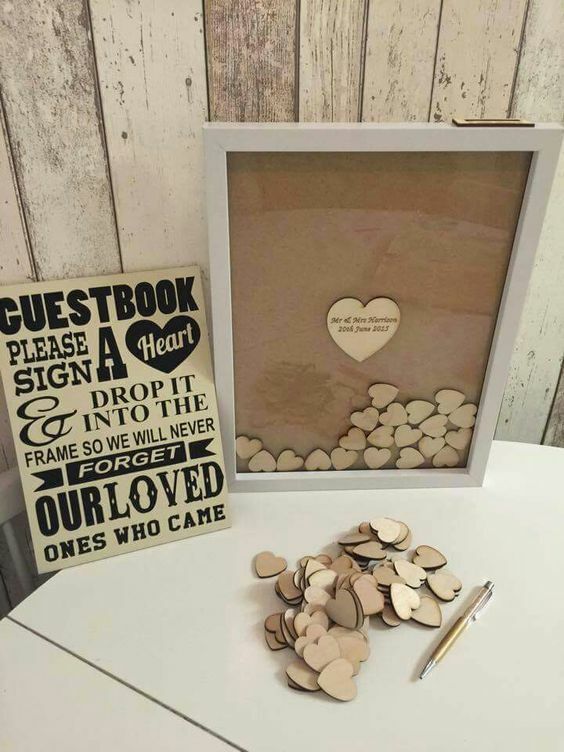 These wedding guest book alternatives can be used to be displayed in your homes after the wedding. Have a big canvas printed of you and your partner displayed for print. 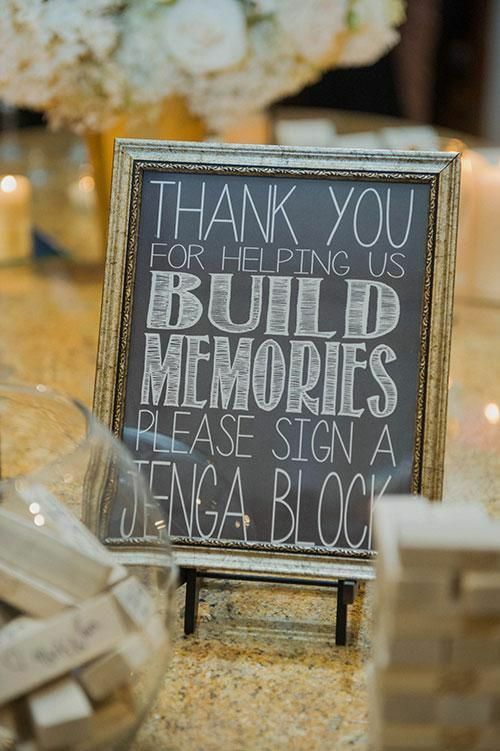 Make sure to choose a picture that has plenty of open space for your guests to sign and put messages on. Decorate a jar to fit in with your theme and Instead of having guests write in a book get them to write on a slip of paper and put it into a jar. 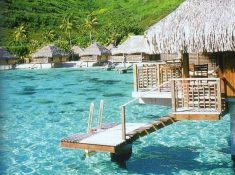 It’s a bit more private as well for the guests, so who knows what advice you might get. 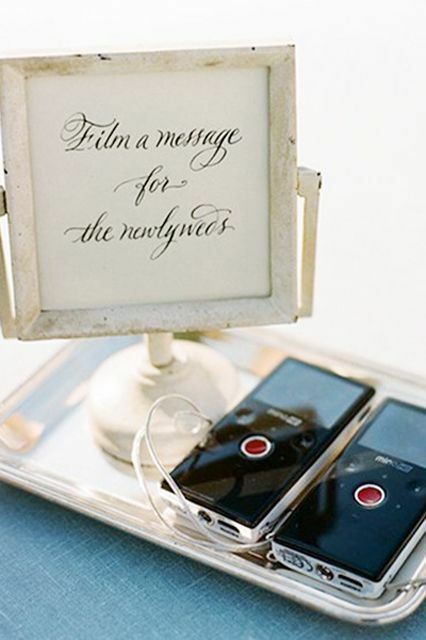 Have a row of your guest’s names set up and have them find their name and replace it with a signed polaroid. 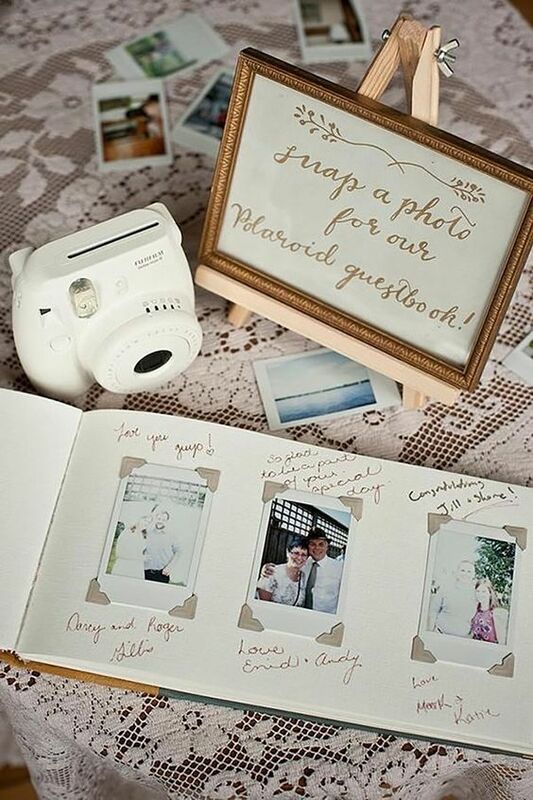 Guests will love the nostalgia of a polaroid and they are great for creating your own photo album later. Not only just a great kids game but can be used to create memories for your big day. Have guests write a message on them and you can make all sorts with them to keep forever. Have a shadow box with your name and wedding date and have people sign a heart-shaped piece to drop into the box. It could be anything though a cork, pebbles or scrabble pieces. Just whatever works for you best. 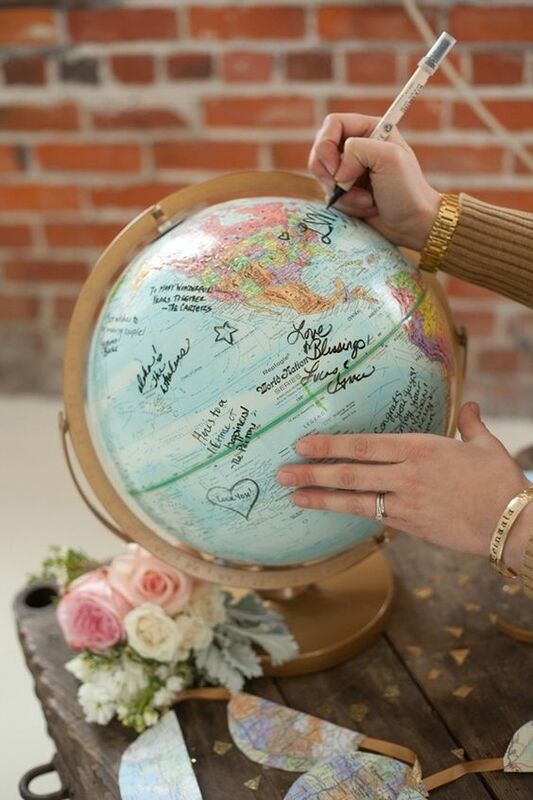 Have a globe for your guests to sign. 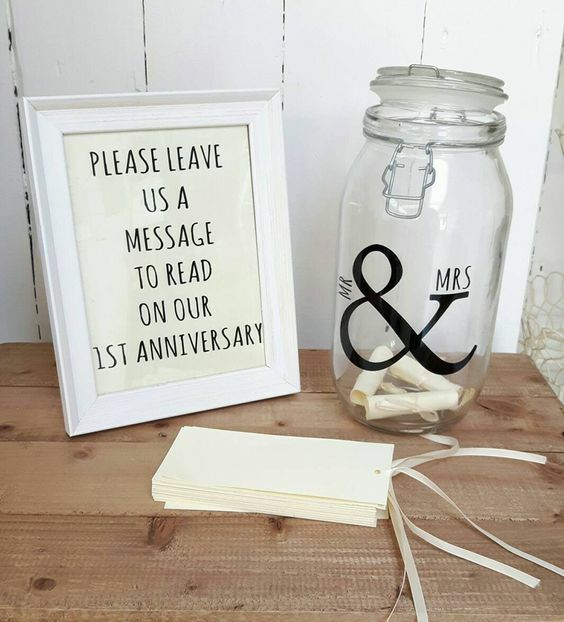 It’s a great way to remember the wedding day that you can keep as part of your everyday decor at home. 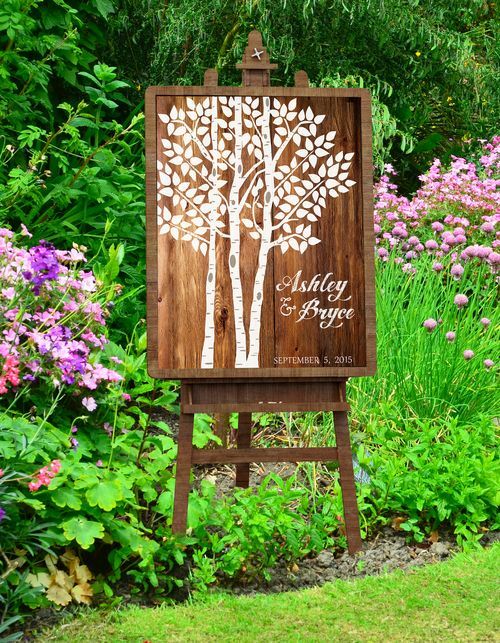 Have a bare tree printed on a canvas with an inkpad to the side, and have your guests put a thumbprint to create the illusion of leaves. Have different colored inks available to mix it up a little bit as well. 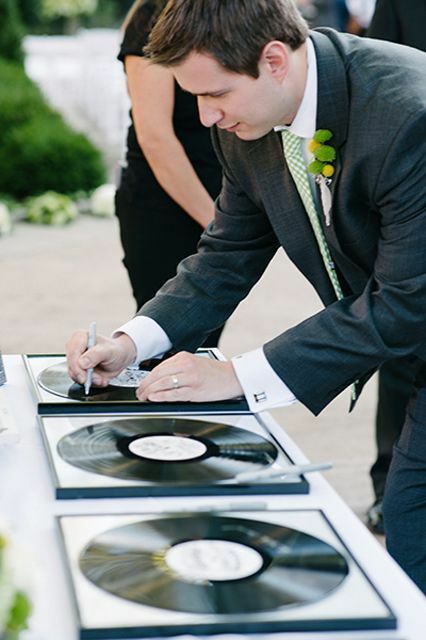 If you are having a music themed wedding, have guests sign vinyl records with a white sharpie. You can get record covers made up with your name and the date on or you can even have a couple of guitars set out for guests to sign. 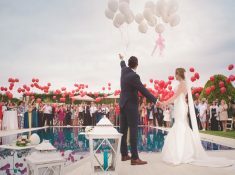 PHOTO: COURTESY OF CELLADORA PHOTOGRAPHY/BRIDAL GUIDE. Following from the music theme if you are having a beach themed wedding bring a surfboard to write messages on or if you need something a bit smaller have an old glass bottle to put messages in. It’s always great to look at home videos years after they were filmed so why not keep that spirit in mind and have a camcorder available for guests to film a short message. Not everyone loves being on film though so make sure to have another option available too. PHOTO: COURTESY OF ALI HARPER/BRIDAL GUIDE. Which of these ideas will you try? Tell us in the comments below.